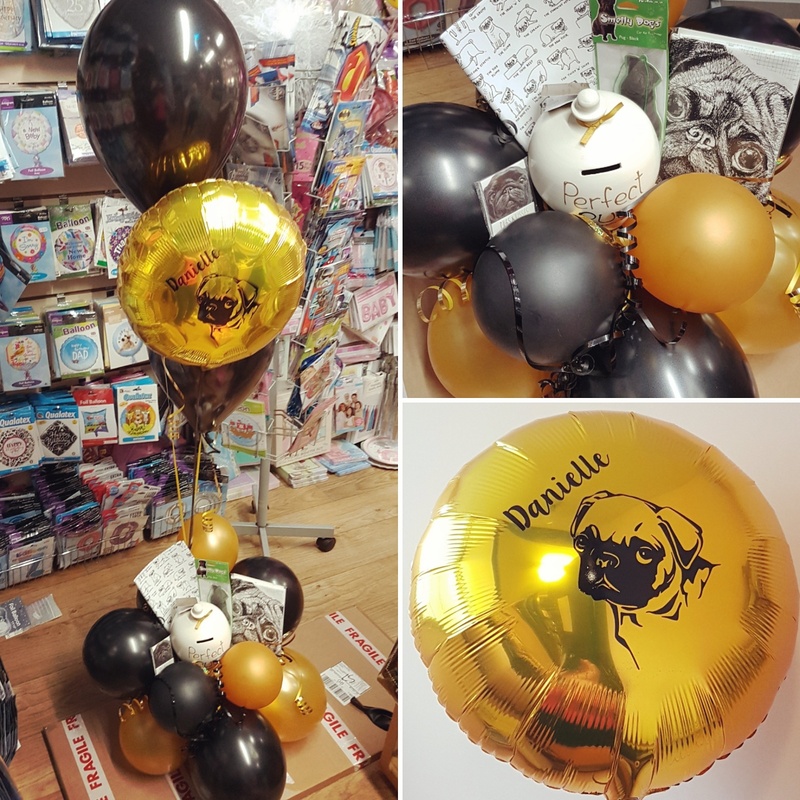 Who needs a card? 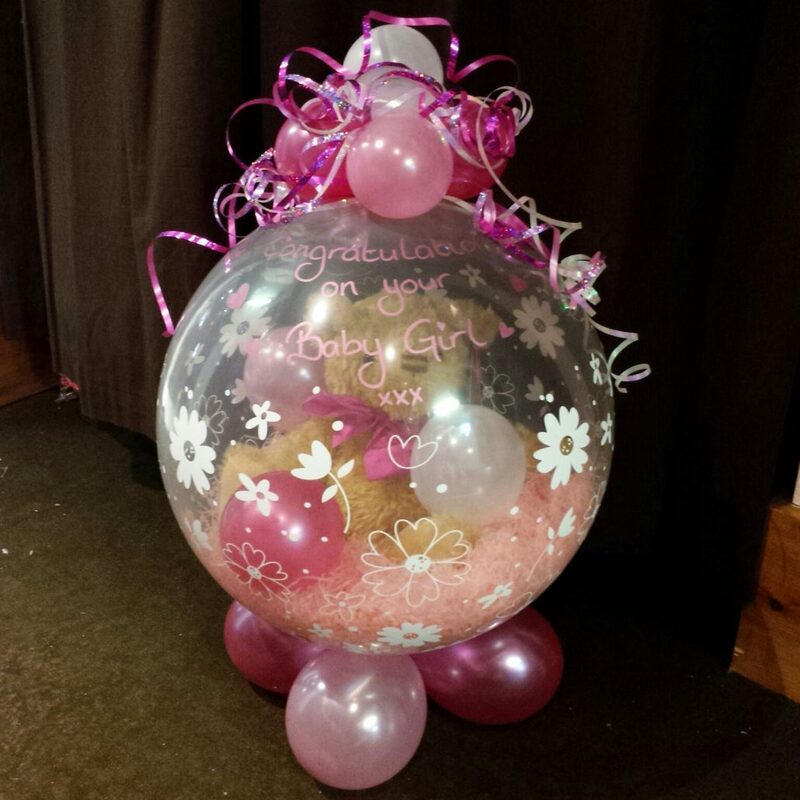 At Pink Tree we can create the most beautiful gifts to say exactly what you’d like. 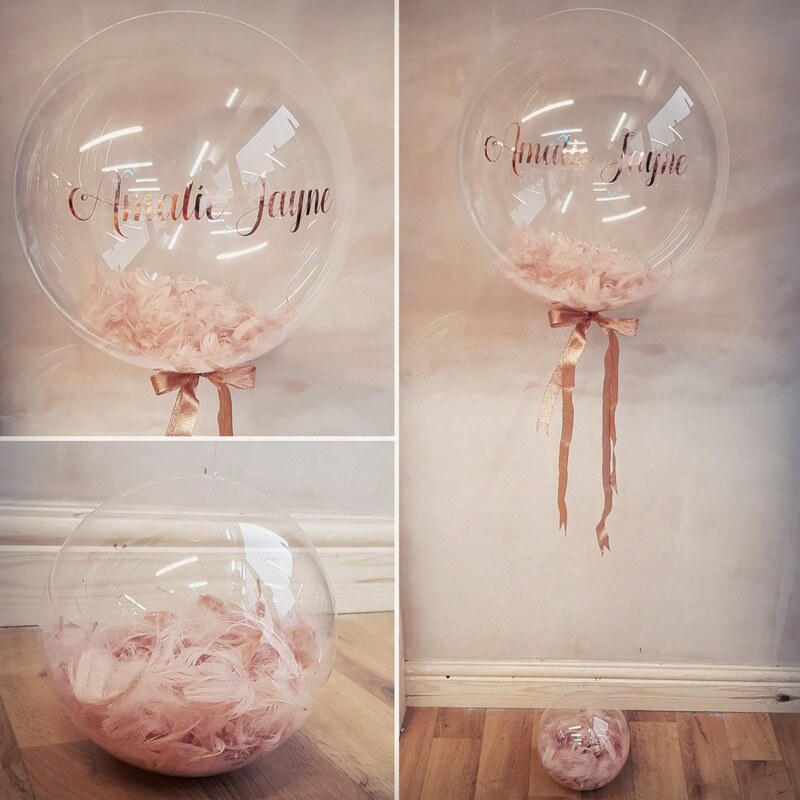 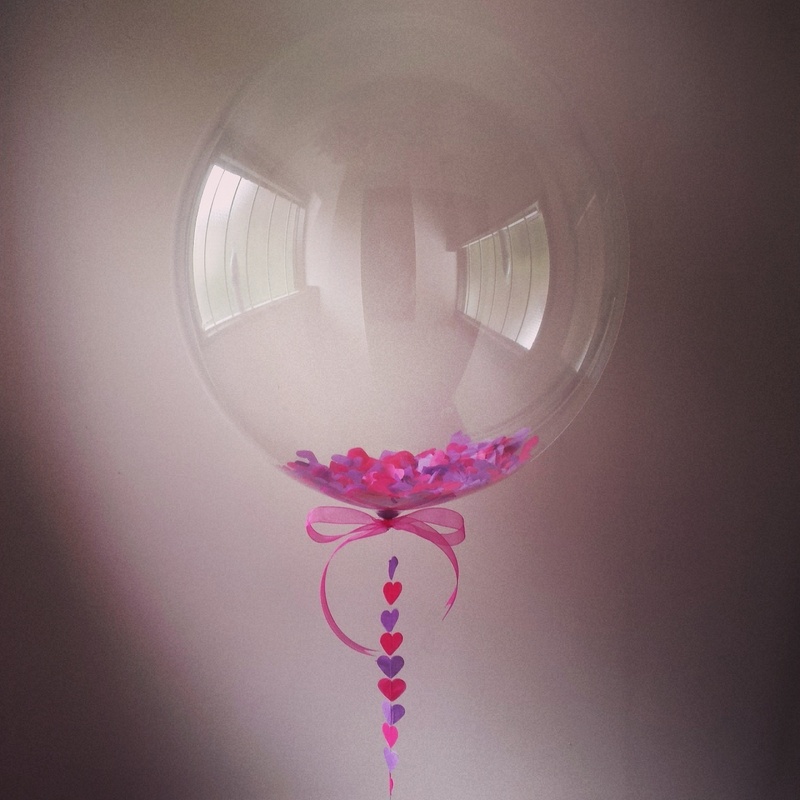 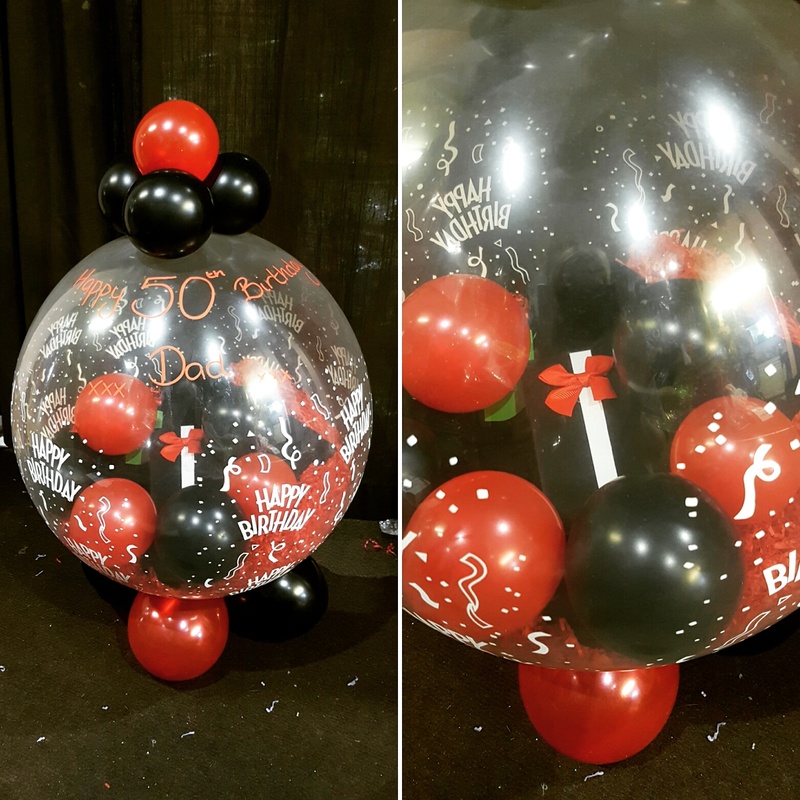 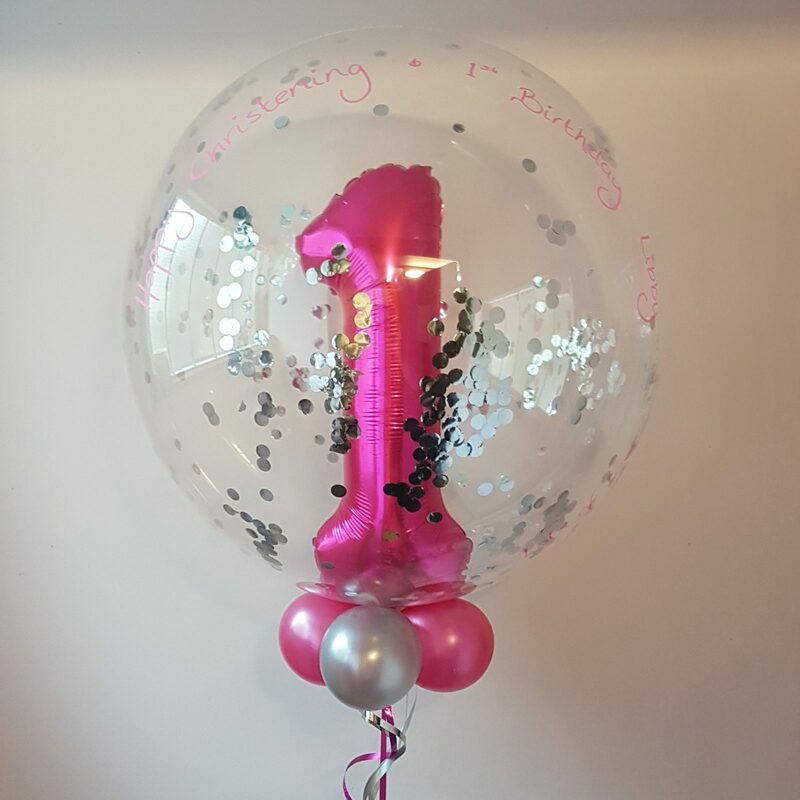 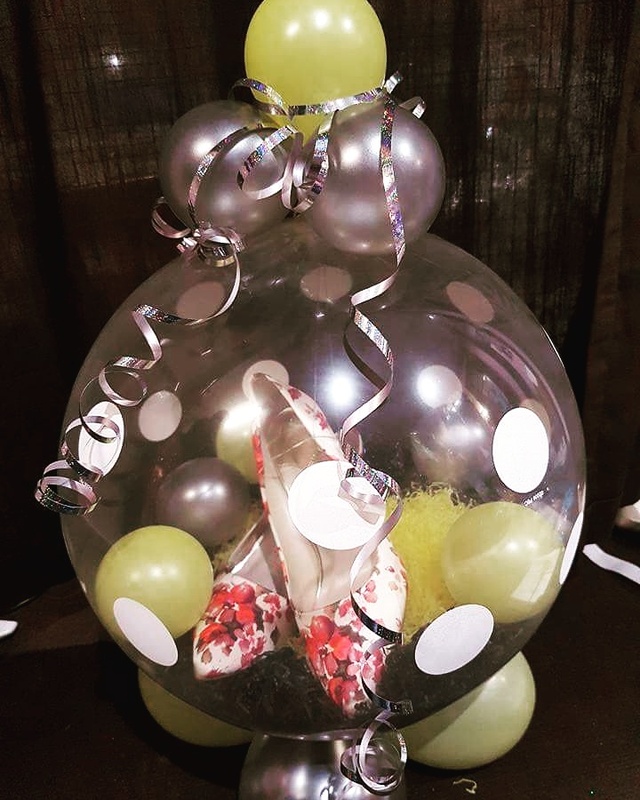 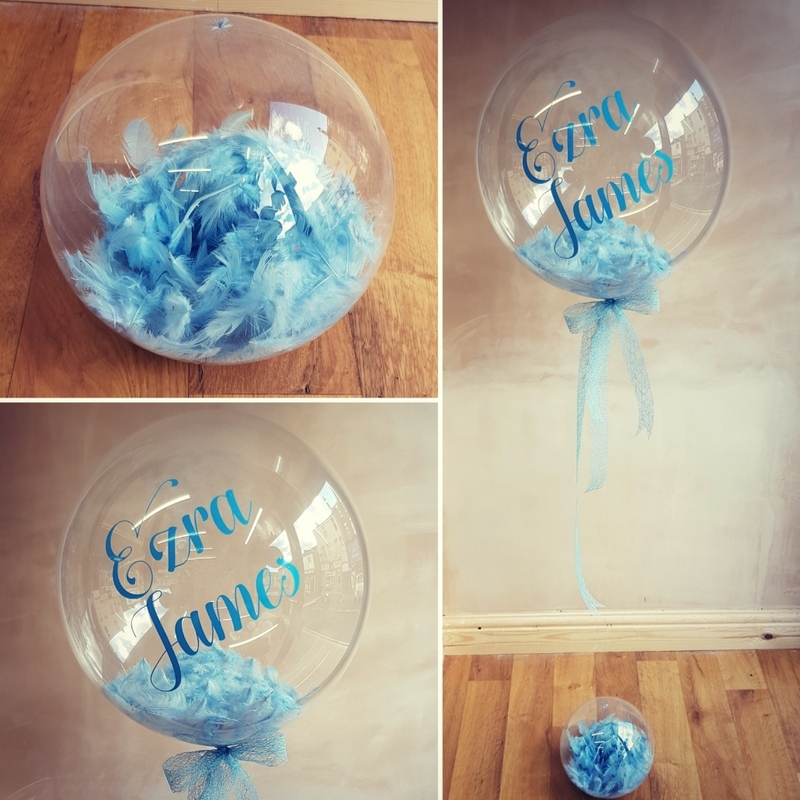 Bubble balloons filled with feathers, glitter, confetti, balloons are so popular and a fabulous present. 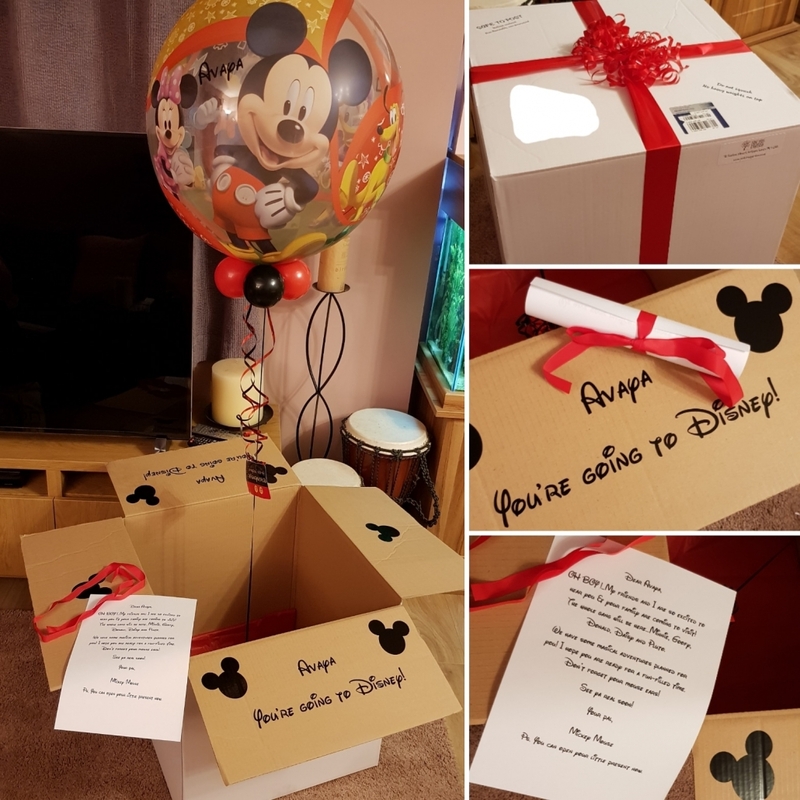 In addition, we can offer a unique gift wrapping service for clothing, money, alcohol, toys, plush, jewellery…pretty much anything smaller than a CD. 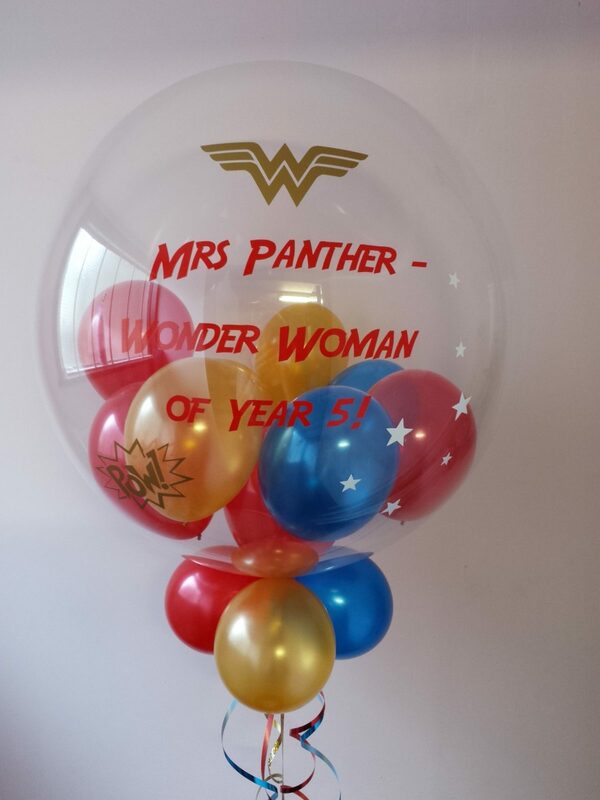 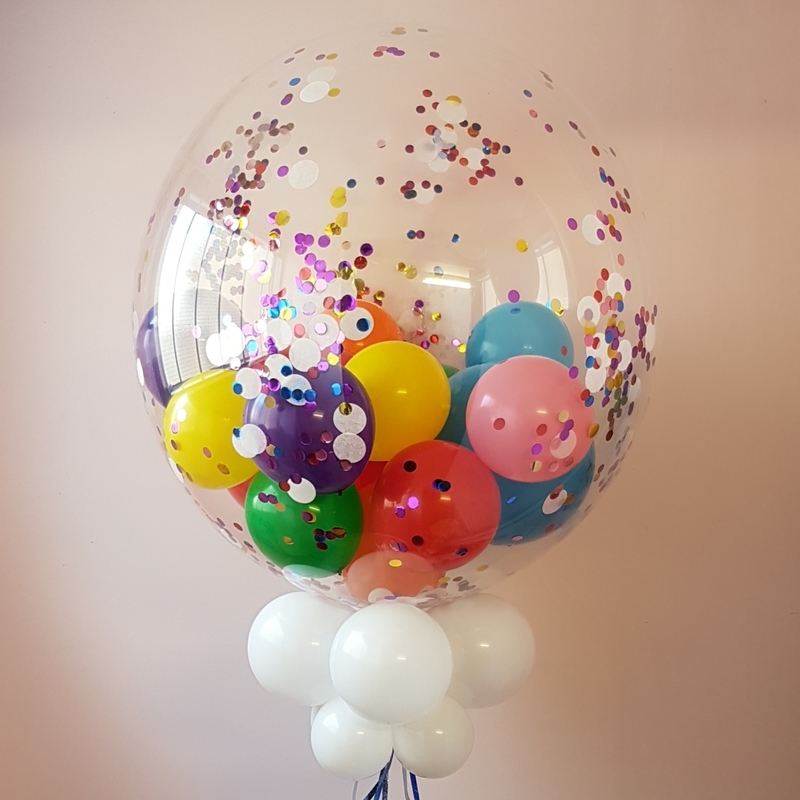 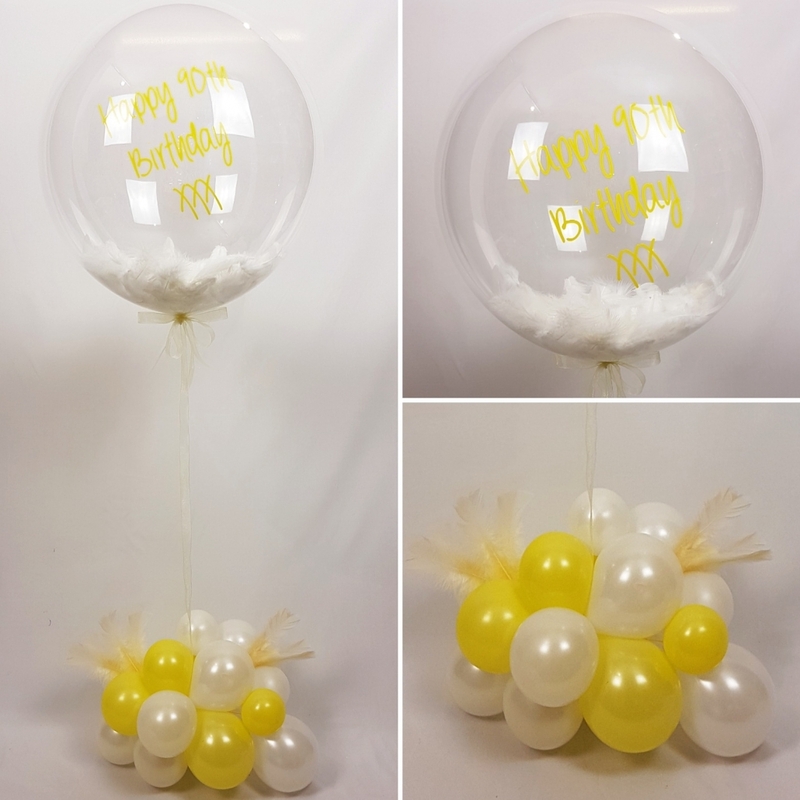 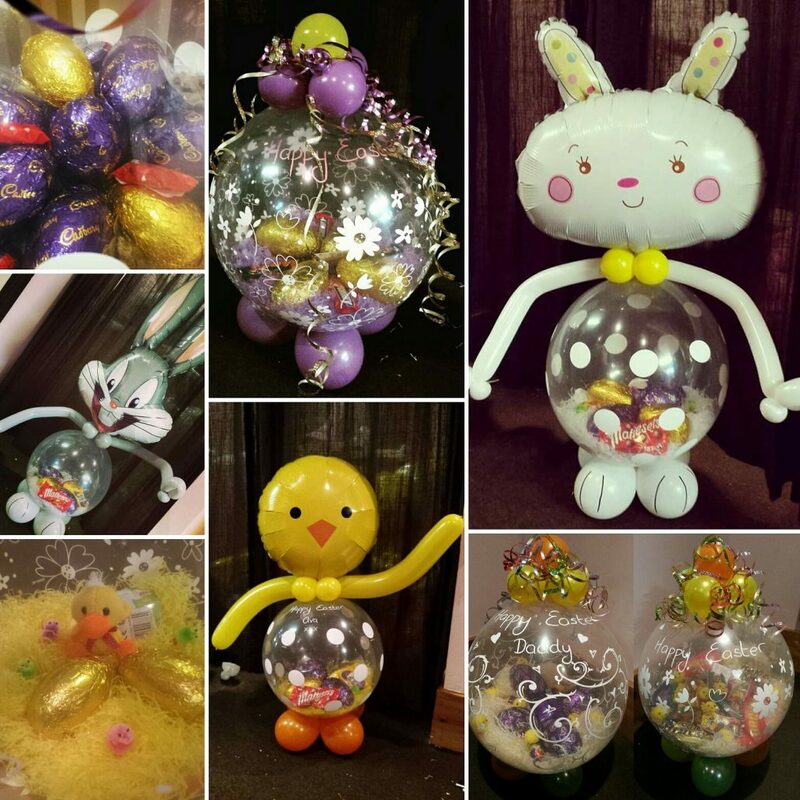 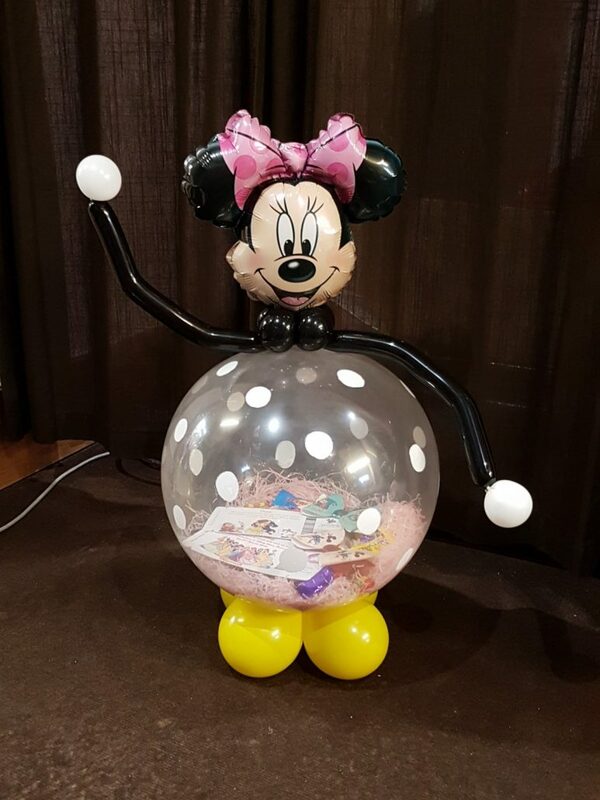 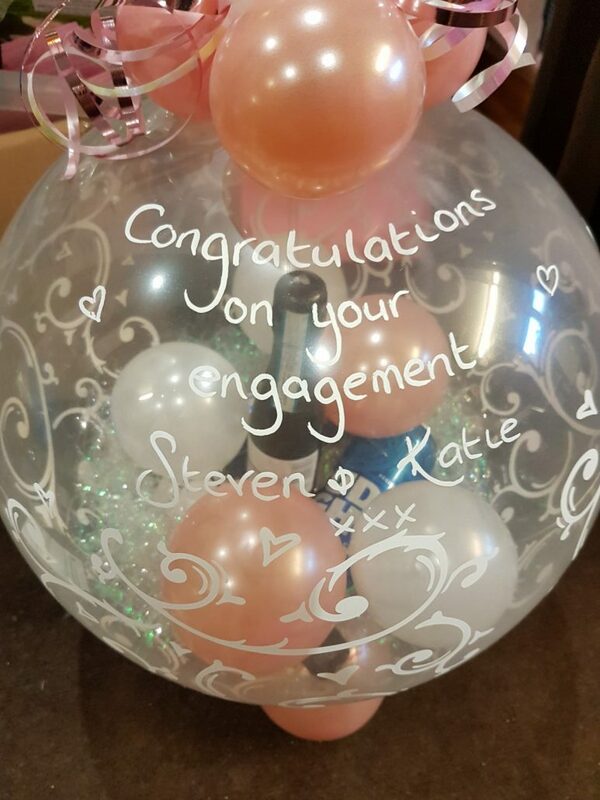 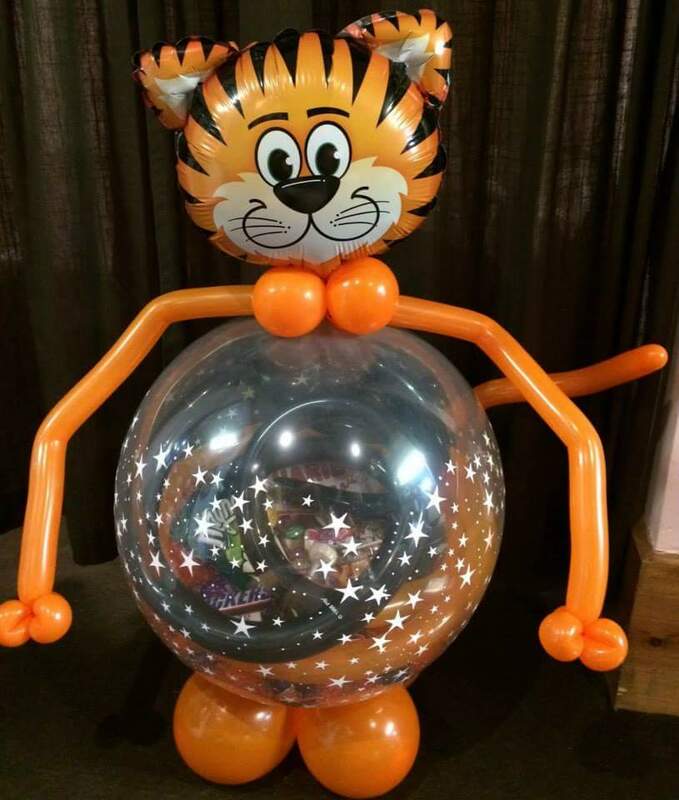 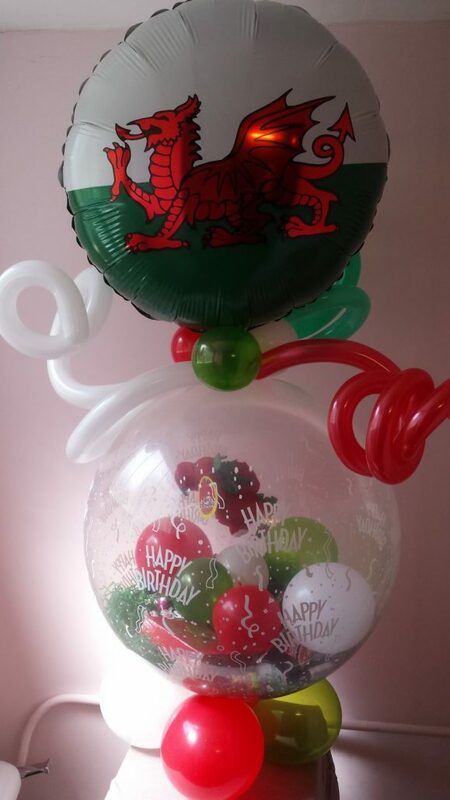 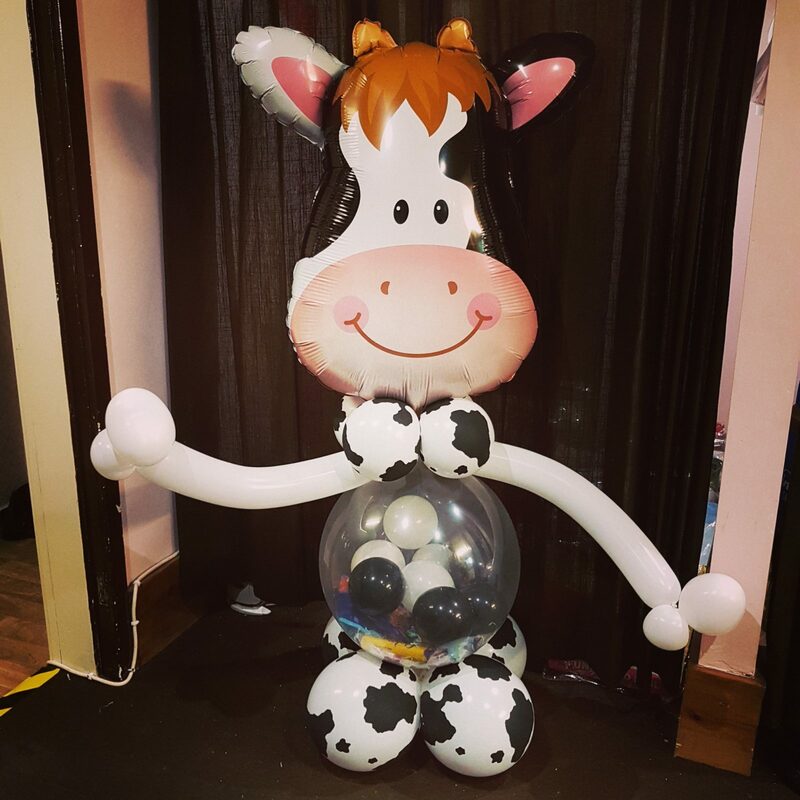 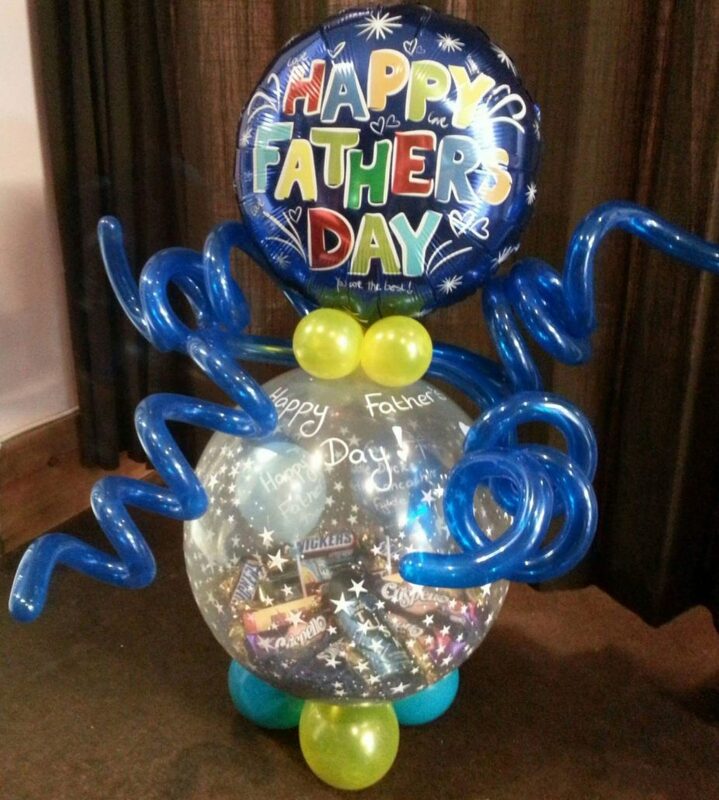 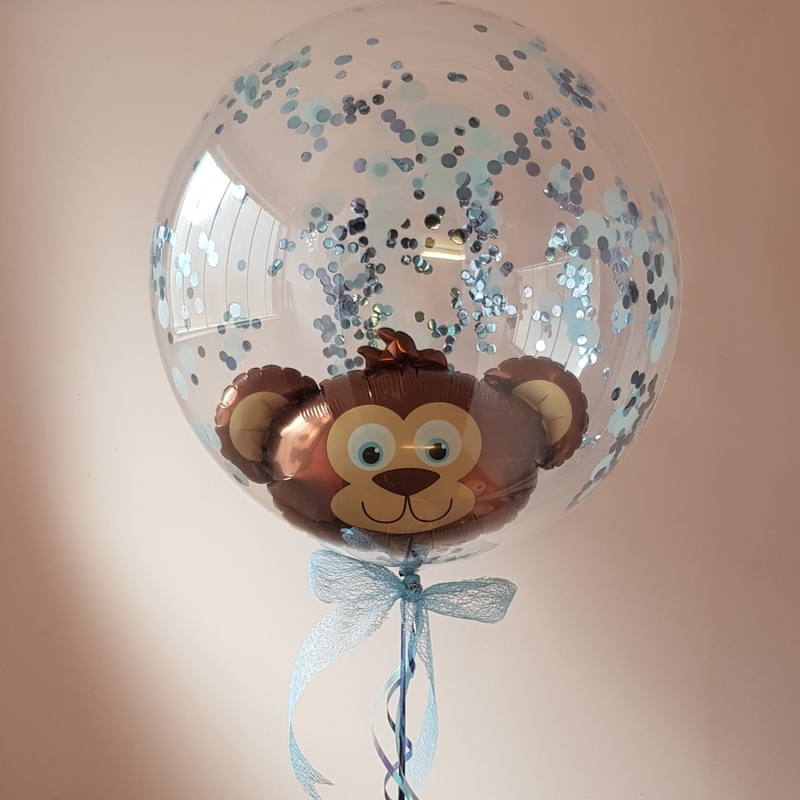 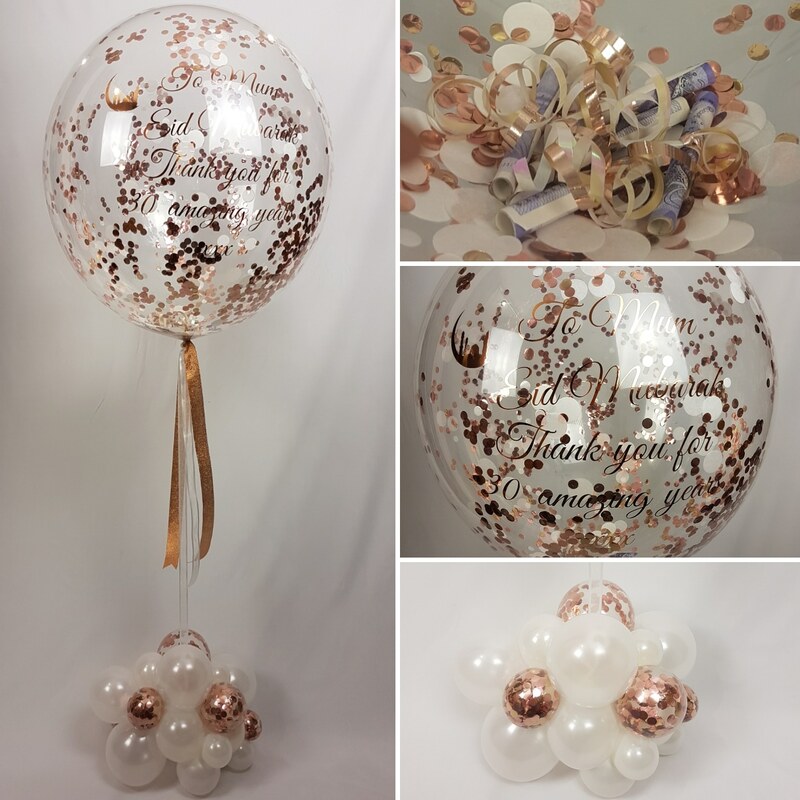 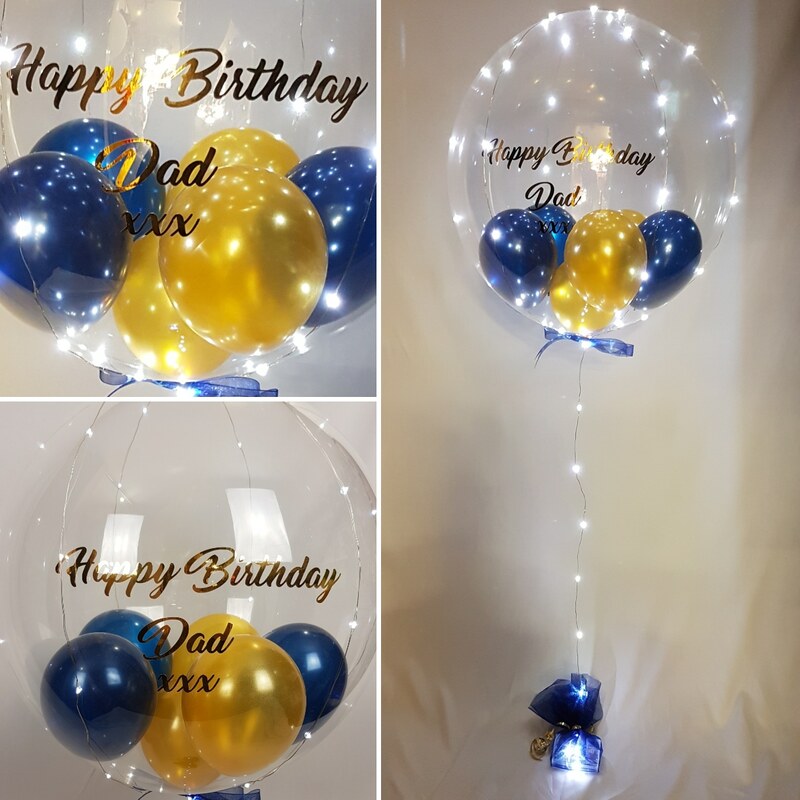 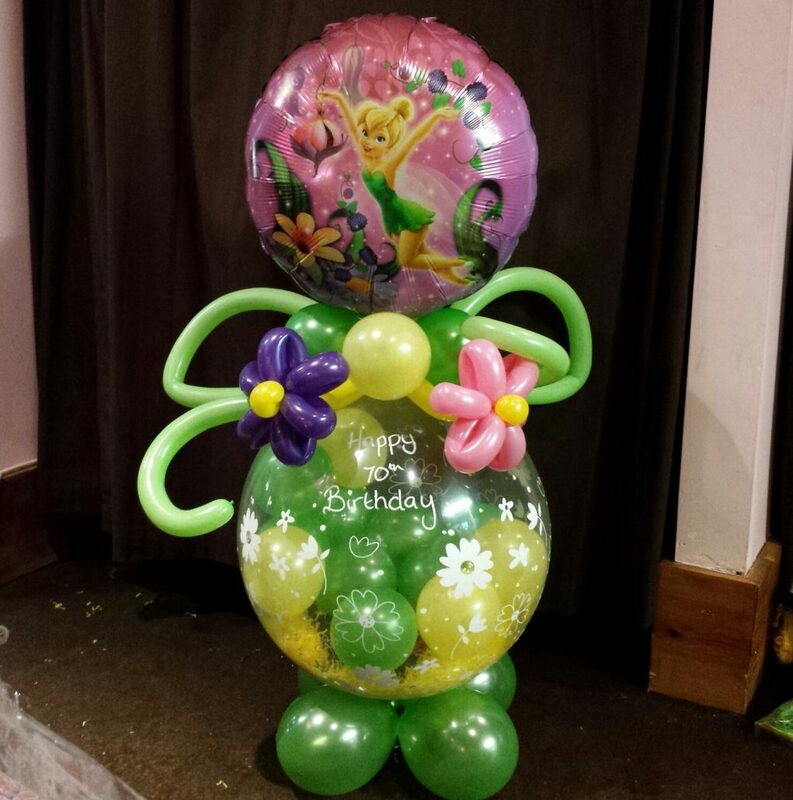 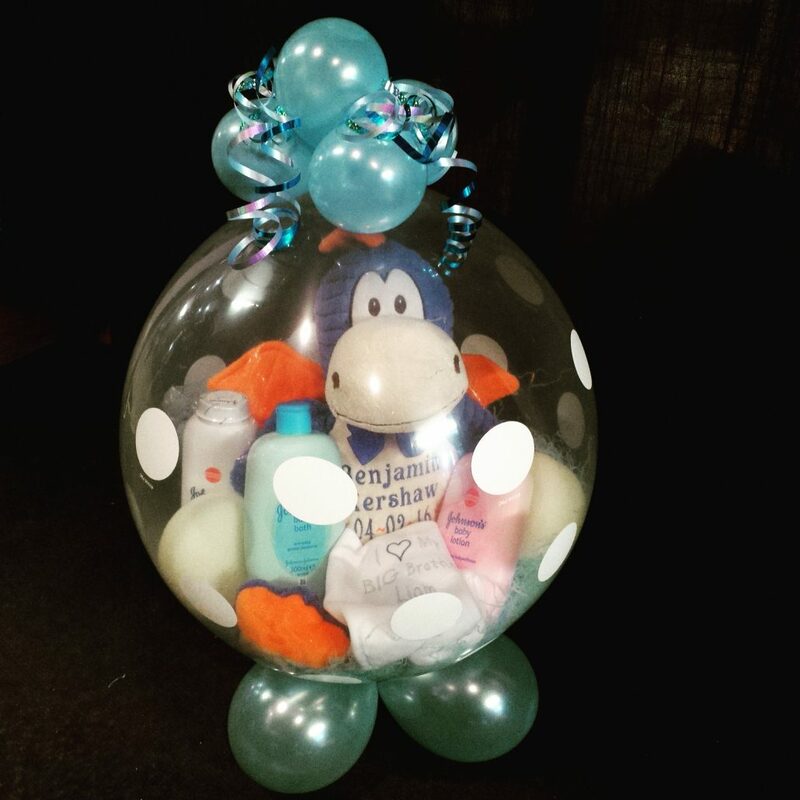 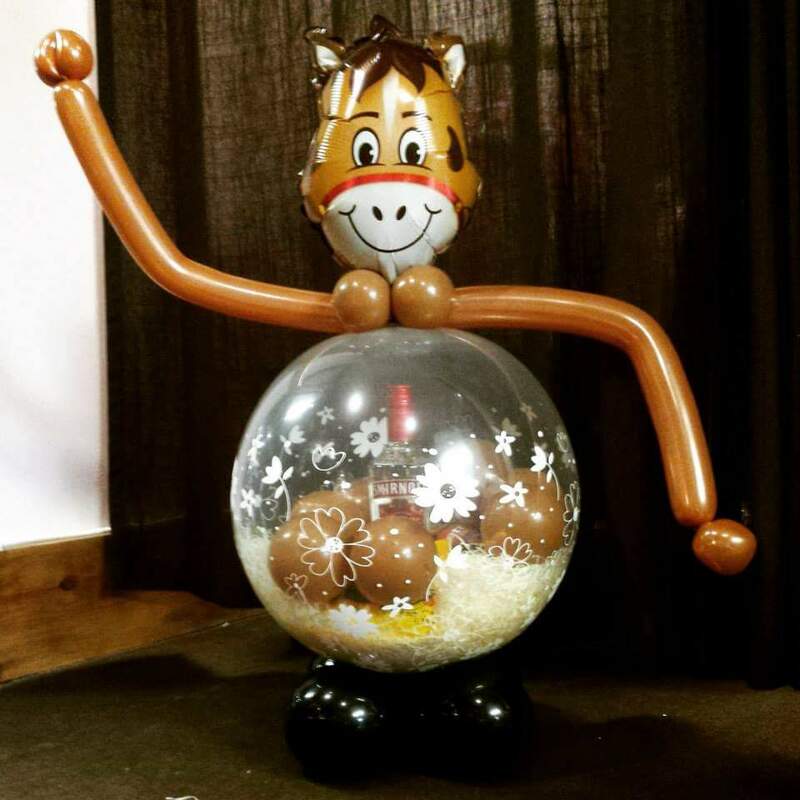 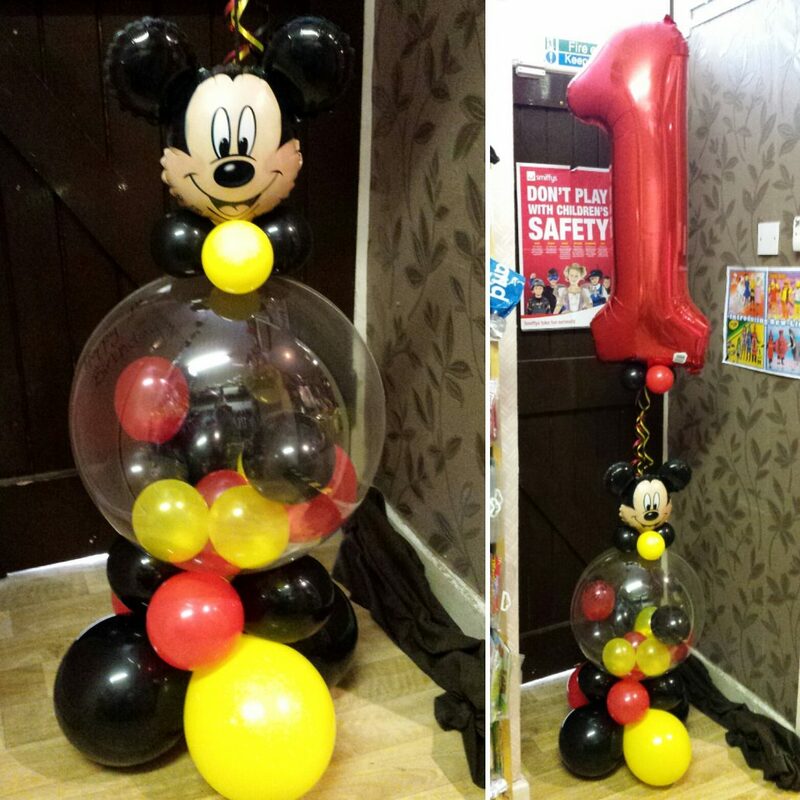 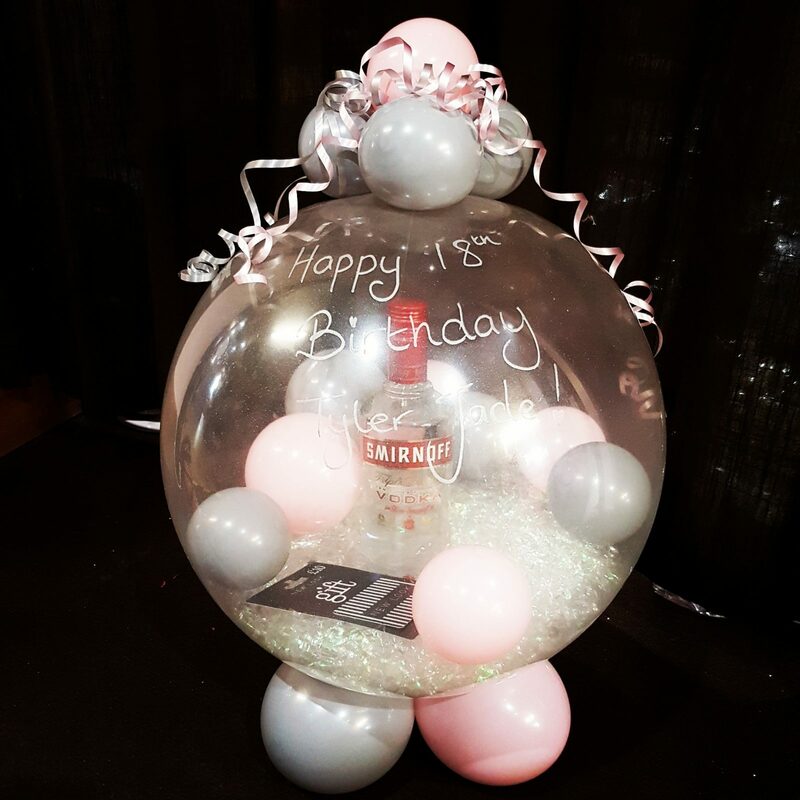 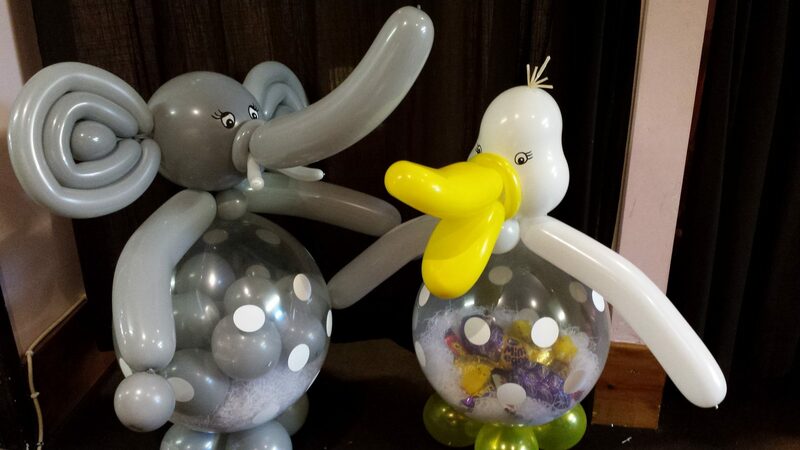 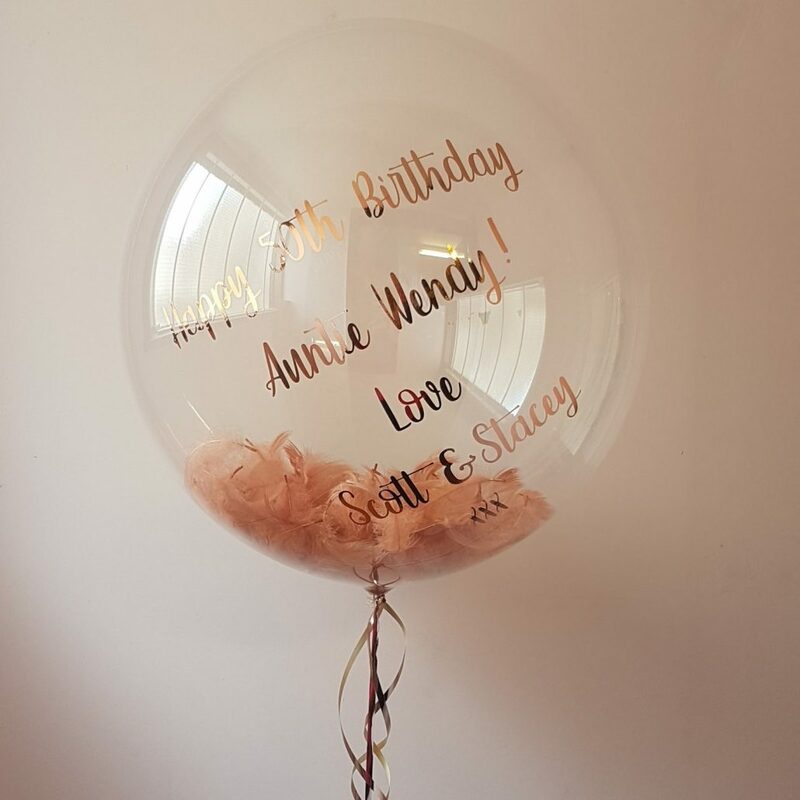 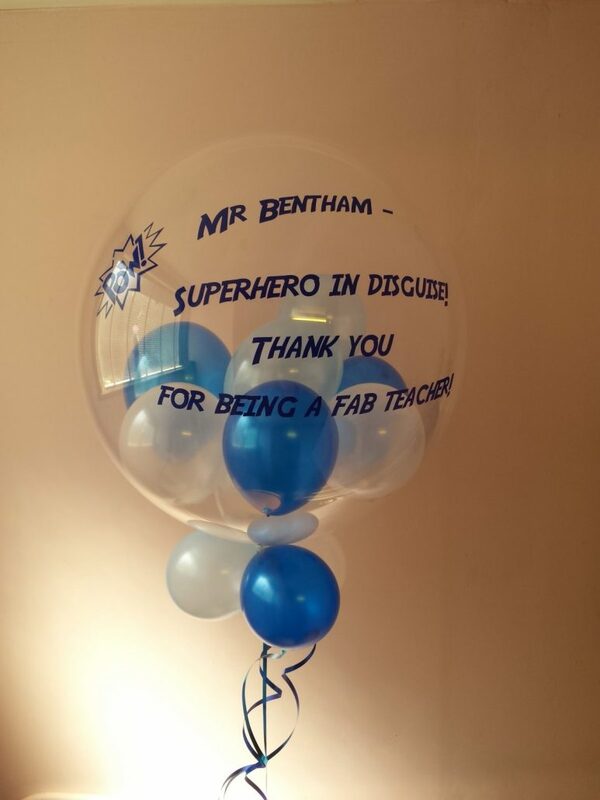 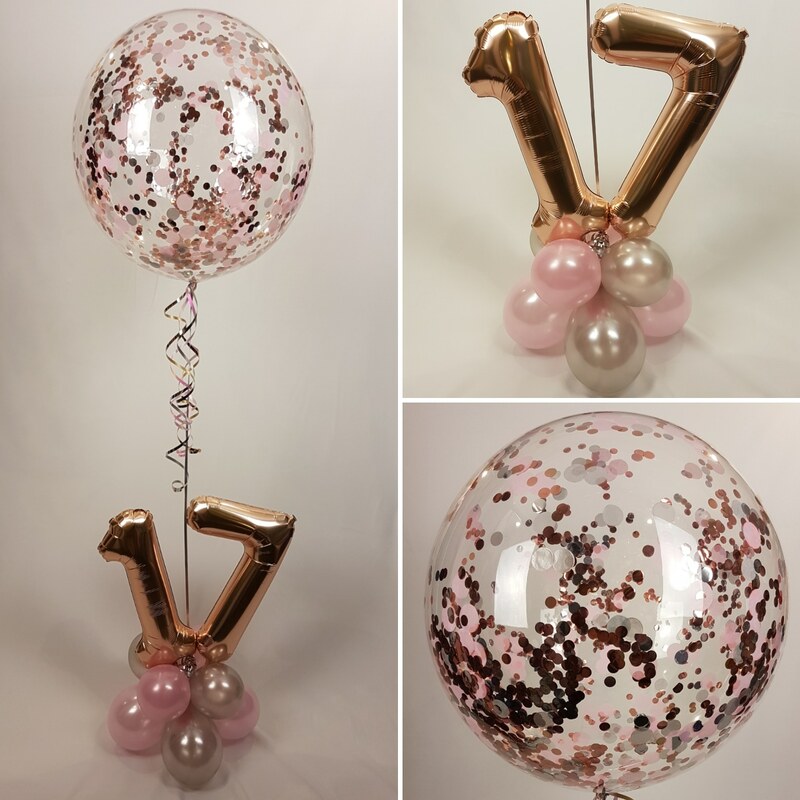 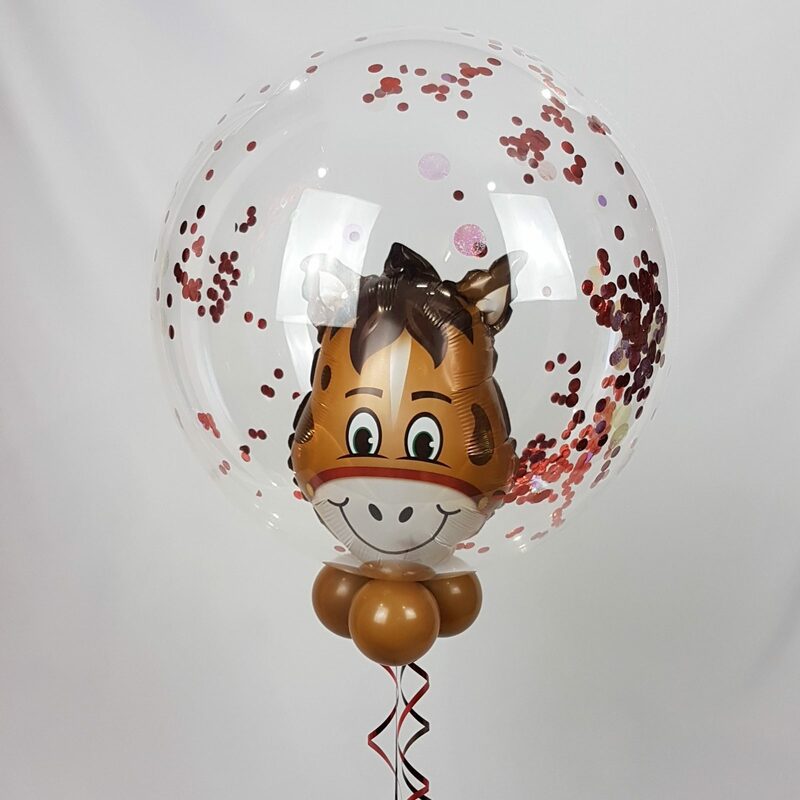 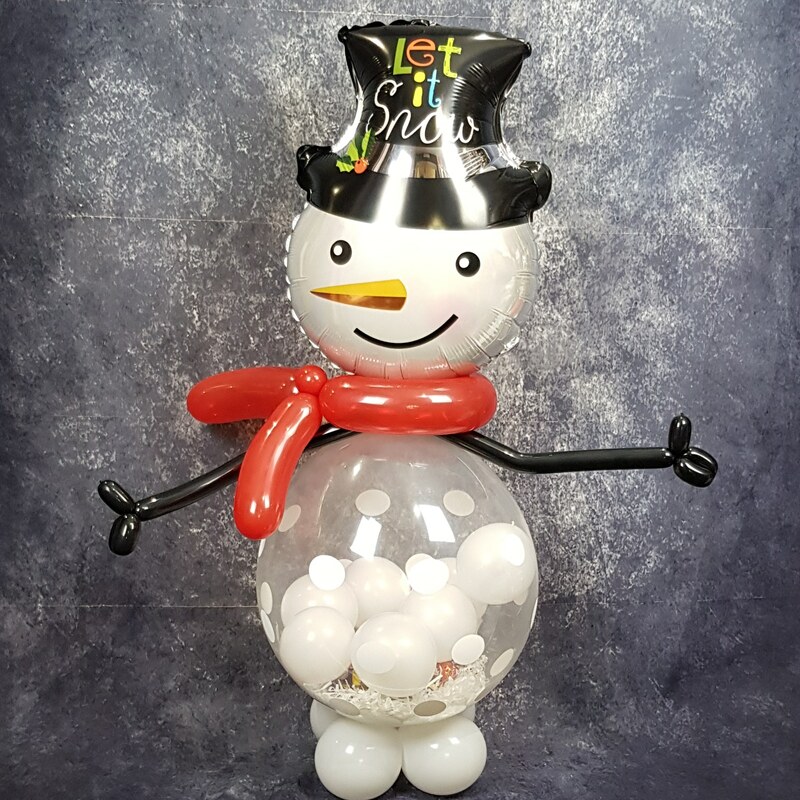 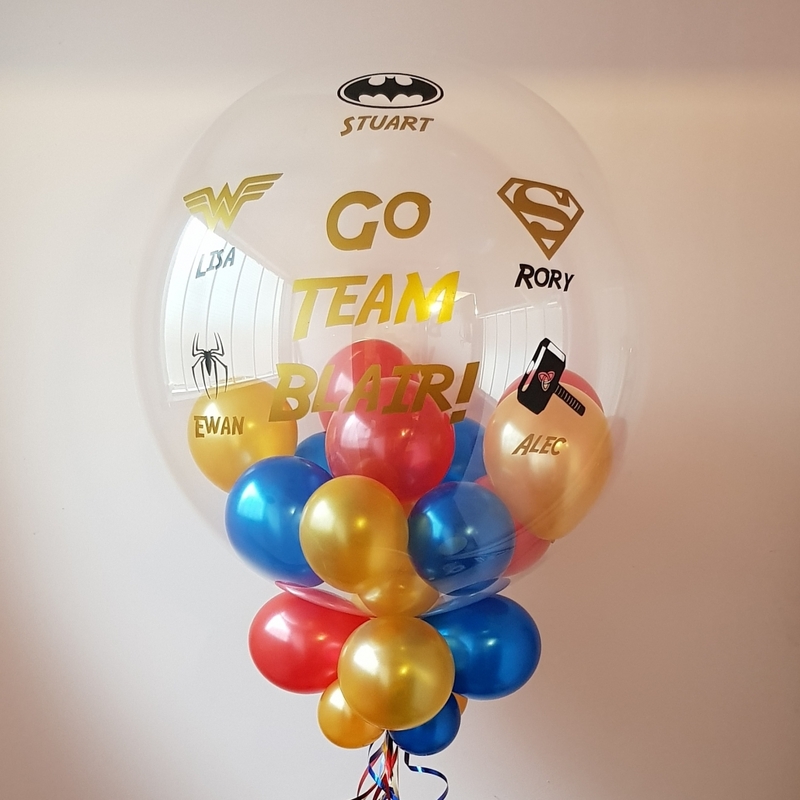 Ideal for Easter, Christmas and Birthdays these gift balloons are also brilliant for new babies, Father’s Day and making a special look to a cash gift. 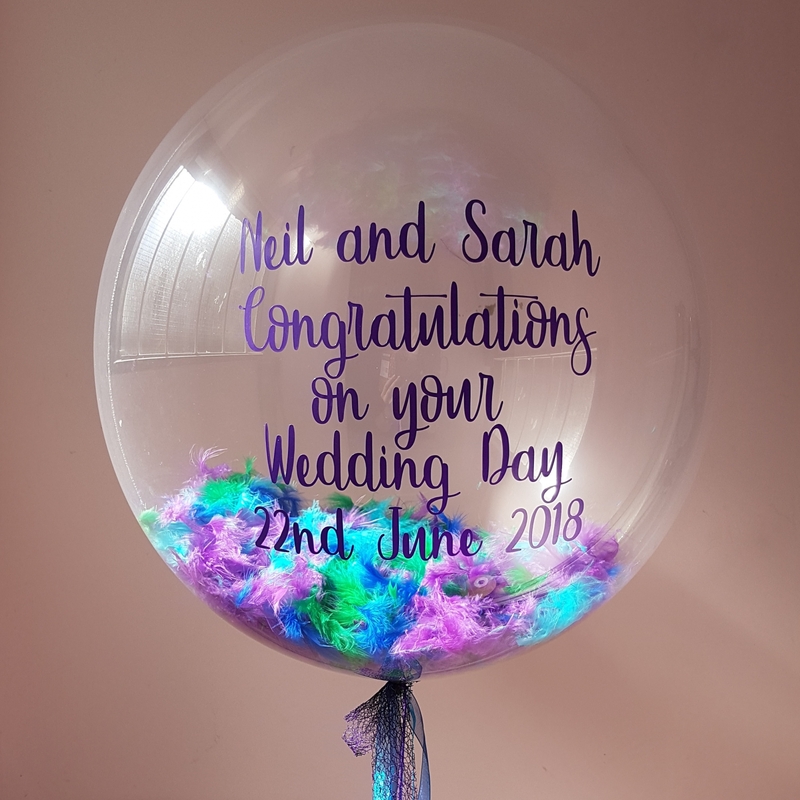 Truly beautiful and tailored to your recipient, personalized and created in any colour and theme.